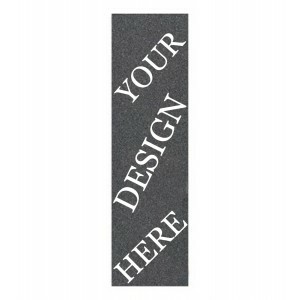 The Renagade custom shape longboard deck is one of our larger fun boards to ride and design a graphic on. With the extra design space you can add more art to show off your skills with making a board of your own. 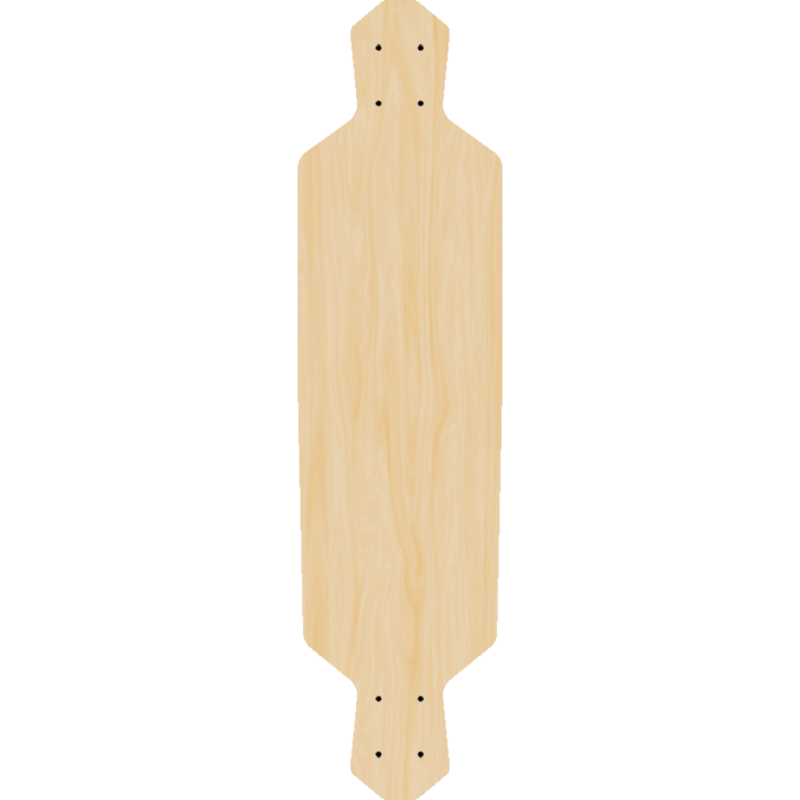 We have so many shapes and sizes to pick from there has to be something for each and every style of longboarding. From downhill to sliding we have you covered. This Renagade style board is great for getting around or bombing your next hill. 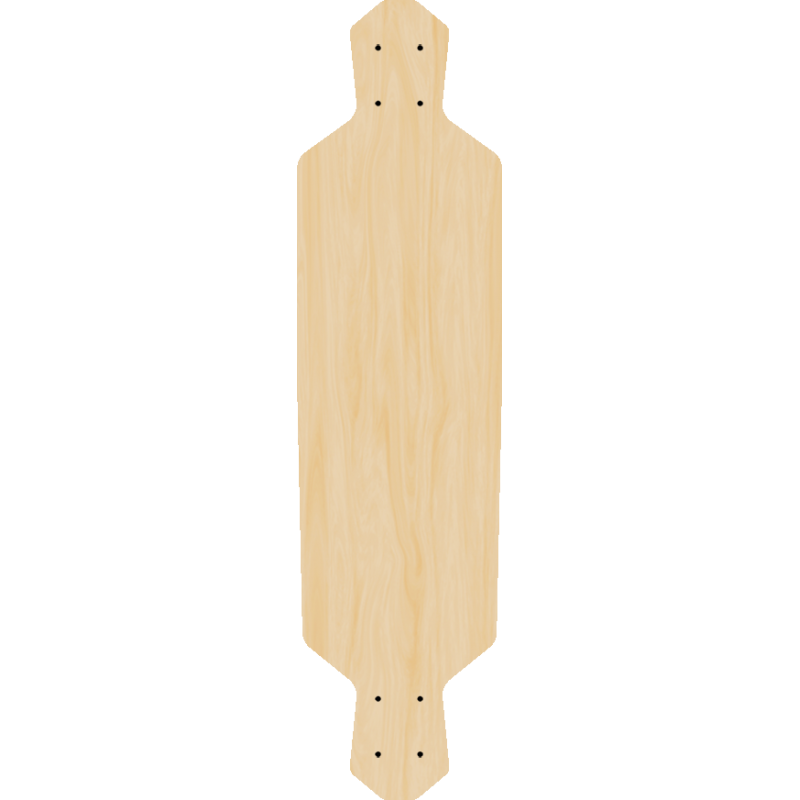 Custom skateboards offers complete packages to give you a ready to ride longboard at a great price. We can assemble your next purchase or leave the trucks and wheels off so you can do what you do best. There is many different styles of riding so we came up with a good all around setup for every style of skateboarding. Feel free to contact us for more infomation about what we offer on custom shapes or adding a graphic to your next board. If you want a blank we can send it to you with our without the Laquer finish.